Design light pipes with TracePro, the ideal tool for lighting design. Simulate light pipes, optimize light pipe design and model daylighting. TracePro is the ideal tool for your lighting design. Model custom LED and other light sources for light pipes and light guides. 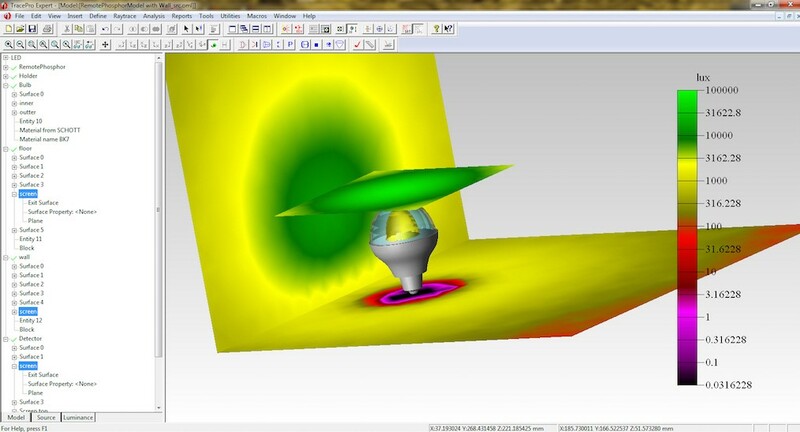 Industry-leading light simulation and calculation software. Design, optimize and virtually prototype your product. 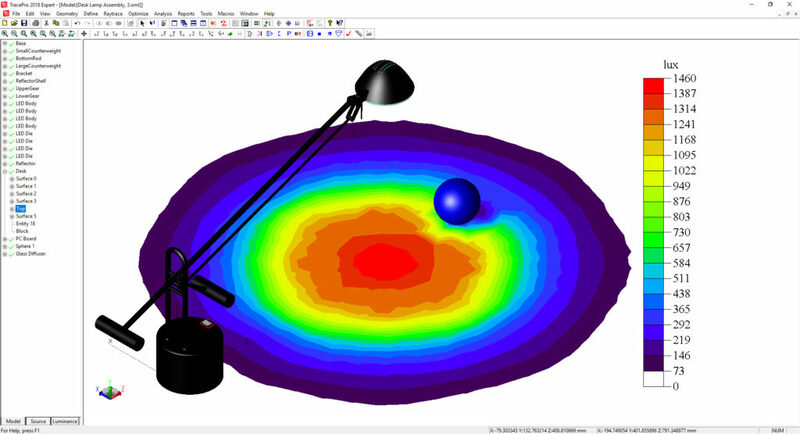 Simulate light pipes, optimize light pipe design and model daylighting. Simulate LED lighting, track lighting, emergency lighting and instrument panels with TracePro the ultimate lighting design program. Reduce the trial-and-error prototyping process and more efficiently complete your development project.